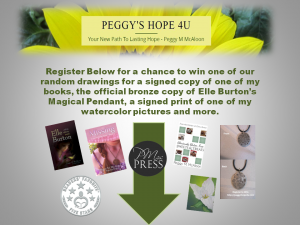 Our featured author, H.L. Burke, was born in north central Oregon in a small town where she spent her childhood reading and exploring the wooded landscape and local farm animals. She loved growing up with the epic heroes in the books we all remember from Middle Earth and Narnia. That fascination has made her an incurable romantic. H.L. 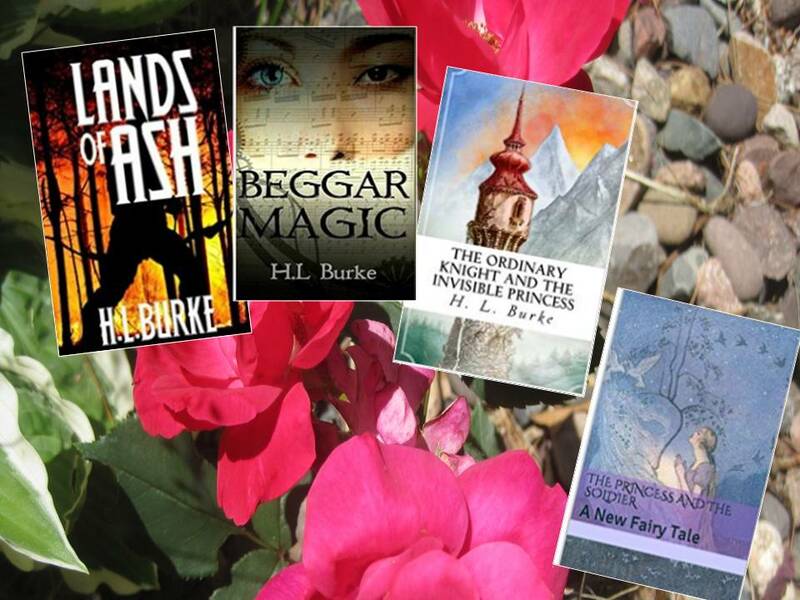 Burke is a talented writer, and you need to add her books to your ‘Must Read’ list today. H.L. 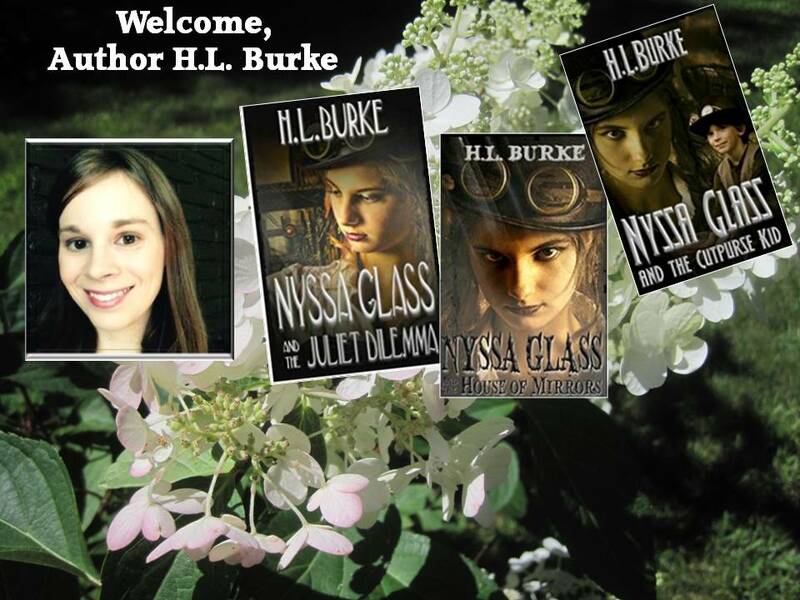 Burke is married to her high school sweetheart who delights her daily with his noble profession as a US Marine. His job causes them to move rather frequently, which only feeds her growing fascination with creating new realms wherever she goes. I love reading about H.L. Burke and the adventures of her daughters, who are captivated by daily discovery as they grow up. It reminds me so much of my two boys. My sons were full of questions, and I delighted in their constant questions and exploration into every nook and cranny of their lives. There were twenty thousand questions a year, and I took the job teaching those boys quite seriously. As an example, the little one asked why they called a town in Iowa Oskaloosa as we drove through it to Grandma’s house. This story reminds me of some of the tales H.L. Burke shares of her precious girls. As we drove that day, I immediately spun out the story of Little Bear Claw and his palomino horse named Oska. I told my boys how important Oska was to his Indian tribe during their annual bison tournaments. They listened closely as I shared with them how devastated Little Bear Claw became when Oska broke loose from his tether one hot summer evening when a bear wandered into their camp…Well, you get the idea of the type of history “stories” my children heard growing up. My grown sons still chuckle about all the stories I told in answer to their simple questions growing up. The joy of telling stories to my boys is also apparent in everything H.L. Burke shares about her interaction with her daughters. It’s a delight to know I wasn’t the only one who loved telling stories to my children and laughing at their antics when they were little. When you search for the term “Steampunk”, Wikipedia defines it as a subgenre of science fiction or science fantasy that incorporates technology and aesthetic designs inspired by 19th-century industrial steam-powered machinery. The crackling dialogue and sharp wit of Nyssa resembles the author, H.L. Burke. What personal spins did you put on this story and do you consider it “Steampunk” or a hybrid genre? It’s “mostly” Steampunk. People say that I use too much electricity and non-steam-powered tech, but to me, Steampunk is more about the society and the aesthetic, and it has that. That said, the fun for me is more about the characters and how they interact. Nyssa and her boyfriend/sidekick are both intelligent and good with machinery, she in a practical “fix things up” sort of way and he in a more creative “throw things together” sort of way. They’re fun to play with once in awhile. So far, there are three books in the series. Are you planning more? There will be at least five. I have a Christmas Special releasing 9/26/2016, and then I just finished the first draft of a more traditional installment of the series which will be called Nyssa Glass and the Electric Heart. This book does tie up most of the ongoing story threads and puts the characters in a good place for things to end … doesn’t mean I won’t pick up the characters again at some point, but if I do the premise will be slightly different, and the relationships will have matured. Which challenges did Nyssa face that were the most difficult for you to resolve? So eventually I get her to do what I want, but it takes negotiation. European dragon, derived from European folk traditions and ultimately related toBalkans and Western Asian We depict most as reptilian creatures with animal-level intelligence, are uniquely sexrupeds (i.e. four legs and a detached set of wings). The Chinese dragon, with counterparts in Japan (namely theJapanese dragon), Korea and other East Asian and South Asian Most are depicted as serpentine creatures with above-average intelligence and are quadrupeds (i.e. four legs and wingless). H.L. Burke and I both know dragons are real! They have shown up in so many different cultures throughout the world that we must agree they existed in a time long-forgotten. You’ve written several books about dragons. What are some of the major differences in the types of dragons you’ve written about in your books? It depends on the “lore” of the world. In my Dragon and the Scholar saga, dragons are Fey who shapeshifted into the form. But, this choice locked their descendants into it. So they are intelligent but have the capricious nature of fairies. Then in Cora and the Nurse Dragon, the dragons are essential animals. Clever, social animals, probably on the level of dogs or dolphins, but still animals. They have complicated social structures where each sort of dragon has a unique role, whether taking care of the young or hunting to feed the colony. Claire brought me a story book about an alligator. I tried to read it in an alligator voice. Claire: No, that dragon and dinosaur voice. 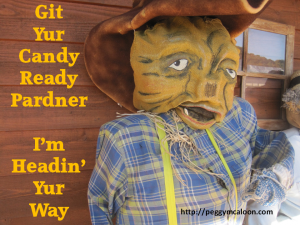 Talk like this (in a growly voice). I try to imitate Claire’s alligator voice. Claire: No, too scary. Like this (still in the alligator voice). I try again to imitate Claire’s alligator voice. Claire: Read it in a people voice. Apparently, I fail at alligator voices. Of all your characters, which dragon would you want to take back with you for a trip through the mountain ranges of Oregon? This question is hard because Gnaw from Dragon’s Curse is sarcastic, smart, and a great conversationalist but Cricket from Cora and the Nurse Dragon is adorable. I’d have to say Gnaw simply because Cricket is too small to ride and I might get tired and want to do some flying. Crazy Question of the Day: How many stuffed dragons do your daughters have and what are their names? Not as many stuffed ones as you might think. We have lost a few to our German Shepherd, Caen, who occasionally tends to hunger for stuffed animals. We keep the plastic variety much better. I tried to crochet one, but my older daughter insists it looks more like a hippo. We compromised and just call it “Hippodragon.” There are three plastic dragons, Theodore (who you can follow on Instagram, #TheodoretheDragon) and his two nieces whose names frequently change. Last I checked I think we referred to them as Crystal and Ocean Breeze, but that depends on my daughters’ moods. I have learned just to roll with it. 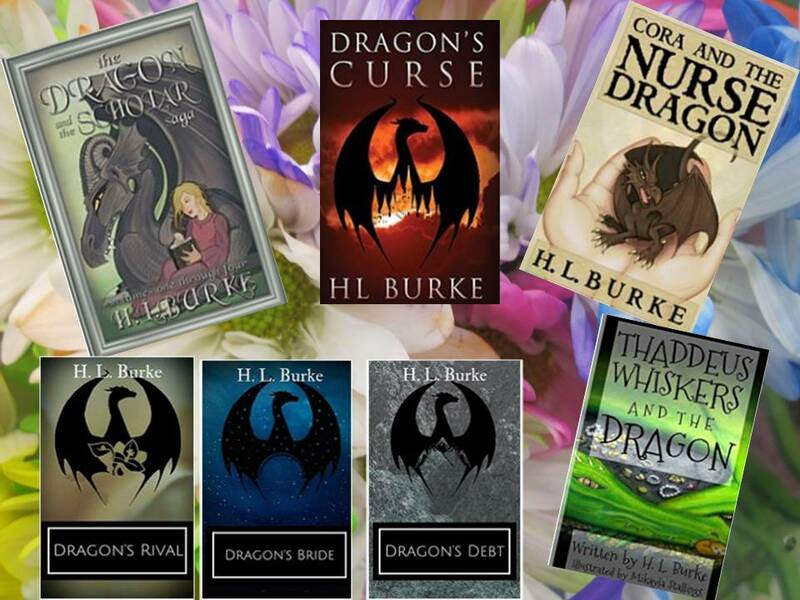 I grew up with the racetrack in Omaha, NE and Canterbury Downs in Minneapolis so when I read Cora and the Nurse Dragon, it took no imagination to see the dragon races. They were instantly real and alive for me. What was your inspiration to create Cora’s character and her desire to become a dragon jockey? A lot of girls love horses with a passion. I was always more of a cat kid, but a lot of my friends growing up were obsessed with horses. Because of this, I think horses, which are often used in races, became the pinnacle of what a young person might want, but only the well off or otherwise fortunate could probably own. I wanted Cora to feel a little bit misunderstood but to have a kinship to all sorts of dragons. In her world, the races are where the most opportunity to interact with them would be. The covers on the Baby books are adorable, and I wish now my life as a published author occurred when the boys were little. I’m so impressed by the precious gift you’re giving these children by recording the stories of their lives. What inspired you to publish the short stories and will there be more? It’s hard because of my inspiration for them. Claire is growing older and doesn’t want to be a baby an more. While the stories are fictionalized, a lot of what is in them is inspired by things she actually said or did. From getting upset because I tried to make her be Super Girl for Halloween one year to thinking that she could comfort me when I was upset by reading me her favorite toy catalog and telling me I could buy some of the things within. (Because that is what would make her happy, so obviously it would work for me too.) The Baby stories were very much in the moment. While I do have other memories I could draw from, I almost feel that stage has passed, and I have to move onto “big girl” stories as she now calls herself. We are beginning to see the complete devastation of far too many areas in the U.S. from flood and fire. Did the fall fires in Oregon inspire Lands of Ash, (Book 1 of the Elemental Realms Series) and if not, what did? Lands of Ash has three different inspirations. One was a wildfire. I remember hearing I couldn’t return to my home once (we lived a bit out of town, on a rural route) because we’d been in town that evening and when we came back the road was blocked off due to a fire. It never got to our home, thank God, but I have seen burned out forests and hillsides quite a bit in my life. I also was incredibly fascinated by Mt. St. Helens as a girl. The way the land fought back after what seemed like unending destruction: trees knocked down like toothpicks, lakes clogged with pumice and dead trees, so that made it in. The third inspiration was that I’m a military spouse, and my husband had two tours in Iraq, once while we were dating and again when I was pregnant with our first child. There’s a theme to that of families at war. Describe your process in creating the heroes/heroines in your novels. Depends. I’ve been known to change my antagonist midway through writing. I think the main thing about the lead character in your novels is they want the opposite of what your protagonist wants, but they have to want it for what they could reasonably see as a good reason. So, I just think of what my protagonist wants and the different sort of people who wouldn’t want that to happen, and go from there. 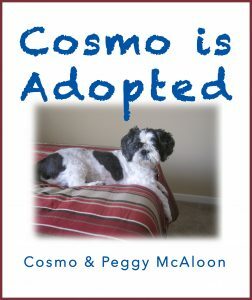 What’s the funniest thing you or one of your daughters has done that ended up influencing a book? So, I had to make it a chapter book because she said so. With two daughters, don’t you think you need a few more princess stories to satisfy their fairy tale hearts? My girls aren’t really into princess stories, honestly. Claire goes through stages where she likes them (she was Elsa for last Halloween. This year Claire asked to be Wonder Woman), and she’ll sometimes say something is a princess thing, but their favorite games involve dragons, zombies, dinosaurs, and superheroes. Probably my fault because I think those things are utterly cool, and they’ve caught onto that, but I try to be pretty good about letting them pick whatever they want even if I don’t particularly like it, and Claire still picks out Dragon themed picture books from the library … that or My Little Pony. I think Coryn’s a future historical fiction reader. She enjoys the Little House Books. I have to admit, though, The Princess and Black Series by Shannon Hale are her absolute favorites (combining superheroes and princesses work well for her). 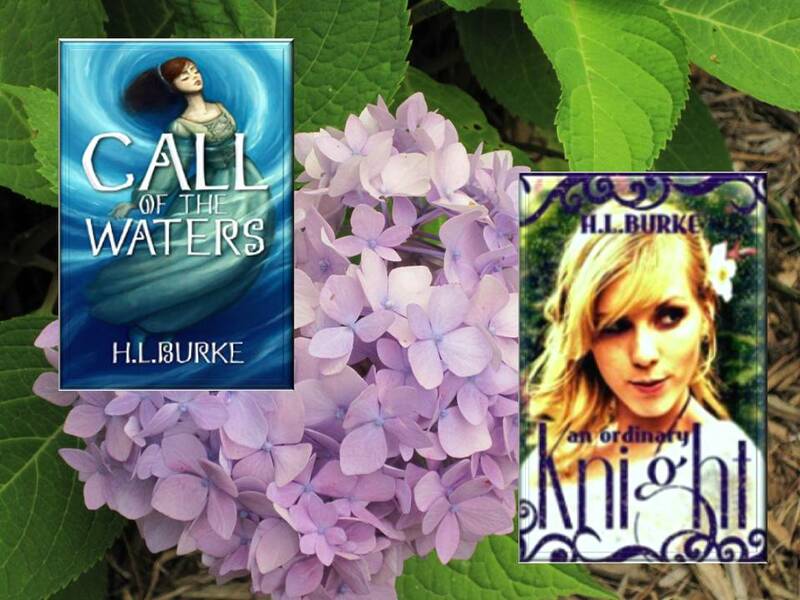 Call of the Waters is Book 2 in your Elemental Realms Series. What makes Quill unique as a protagonist? Because Quill is empathic, meaning she feels the pain of others, she can’t fight in traditional ways. By hurting others, she’d only hurt herself. Because this also extends to emotional pain, she sometimes does go out of her way to avoid conflict, so part of her story is coming into her strength and learning to make some hard choices that might not always please others. Is there a character in the H.L. Burke books who has become so close to you they very nearly seem real? A lot of them feel that way, especially when I’m living with them in the writing process. Ellis from the Nyssa Glass series, I think about a lot. I think the hardest was Zebedy from Beggar Magic. I like Zebedy, but her position puts her in the lead a bit, and she makes some poor decisions. But I understood her and I understood why, and it was so hard for me when the early beta readers and critique partners were “mean” to her. They didn’t like her very much. I felt so sorry for the poor girl. What ‘s the funniest thing H.L. Burke has ever done? I work in tiny bursts of hilarity more than big, crazy ones. If you ask my kids, though, it was when we ran out of cat litter and had to make an emergency trip to the store. I did a narration of what our cat was thinking and how hard it was for the cat to “hold it” while we were out to get the litter … they still ask for encores of that. So yeah, cat-litter-box-narrative-humor. What’s happening at the Burke house for Halloween this year? We will be on the road. My childhood best friend is getting married the first week of November, so we’re heading to Oregon, and will probably go out trick or treating with family members. It will be as Wonder Woman and Batgirl if I can find a Batgirl costume Coryn approves of. She says it has to be something she can actually “fight” in, not a fluffy tutu dress costume. I grew up with music as a huge part of my life. I’m curious if you played an instrument or belonged to any vocal groups in high school which helped inspire you to write Beggar Magic? My singing is notoriously bad, but I have about ten years of various band instruments under my belt. I have at times played clarinet, bass clarinet, and tenor saxophone, but only really stuck with the clarinet. However, I’m the least musical member of my family. Music is of great relevance to my father, and most of my siblings play multiple instruments. I was never that good at it, but after doing anything for a decade, you get “okay” about it … but it was always a part of my life growing up. Which fantasy character would you want to take to the State Fair? If the only thing that separates you from the food you crave is a 300ft high zip line, would you take it? I’d probably take the zip line just for the fun of it. The chances are that thing is safety tested, so calculated risk. I’d be more likely to get severely injured driving to the grocery store, statistically. What would frighten you most in a dark alley? A huge spider. Like Ungoliant, Shelob … that sort. How old will the girls be when you stop chaperoning their dates? That’s more my husband’s department. I’m the opposite of a control freak and tend to be too trusting. If you could travel to anywhere in the Universe, where would it be? Sure, the far reaches of the galaxy are cool, but do they have pizza and pasta? What about wine? Renaissance art? I want to go to Italy. If you could do everything all over again, would you want to be right handed or left handed? I had some siblings who were arrogant about being left handed and how “special” that made them, and I’m obviously the special one, so I’d stay right handed just to stick it to them (kidding, siblings. You know I love you.). What art form would you choose if you had the talent of a Picasso or Rembrandt? Practically, being able to draw/paint well would allow me to put out illustrated books without being dependent on an illustrator and provide my cover art … but dang, sometimes I do wish my singing voice didn’t sound like a dying banshee. Thank you for joining us today! Be sure to use the comments below to ask H.L. Burke the questions I didn’t ask! To learn more about H.L. 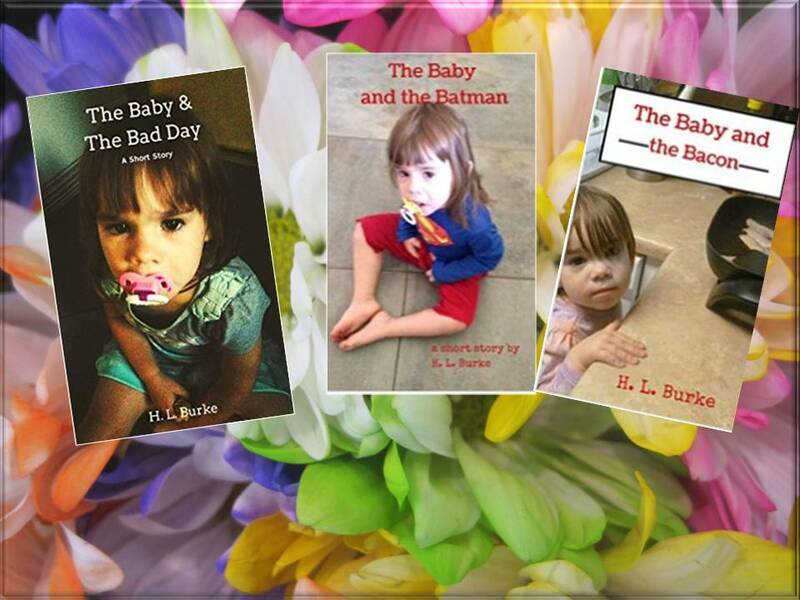 Burke and her books, follow her on these social media sites. That way, you’ll never miss a new release!